The Sanitair® Training Centre was in full swing again this week, running our latest technicians through their paces. 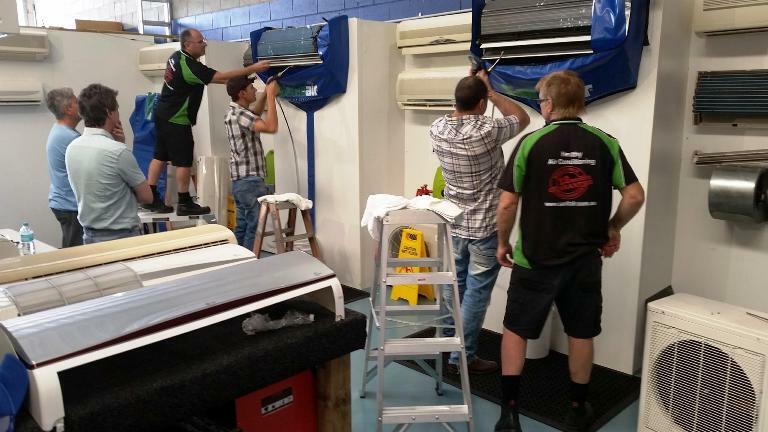 Sanitair® training the technicians with the latest techniques and products to ensure all your air conditioners around Australia are given a Clean Bill of Health. 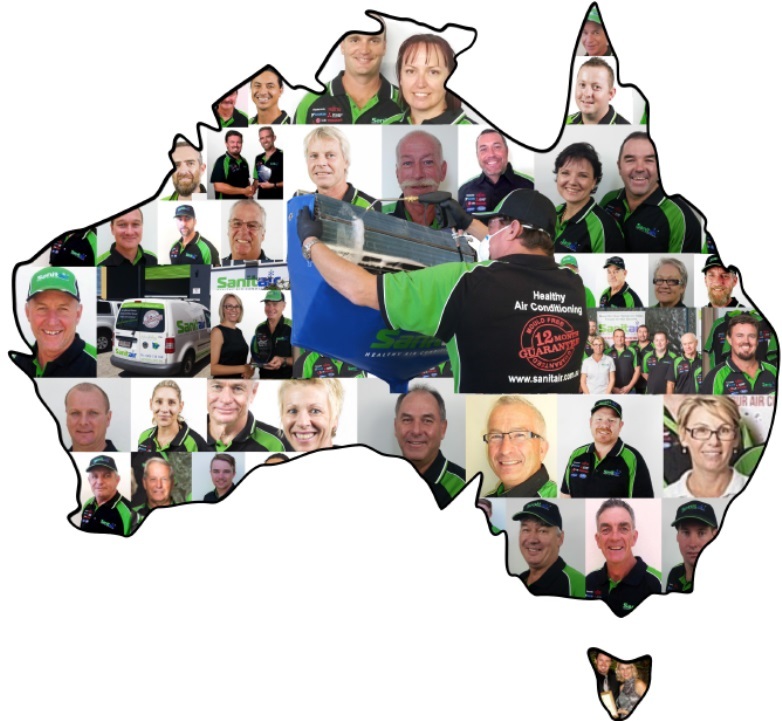 Sanitair® technicians are located Australia wide, to locate your locally owned and operated Sanitair® Business Freecall 1800 130 168. Northern Territory, Queensland, New South Wales, Victoria, Tasmania, South Australia and Western Australia. Air Conditioning Cleaning & Sanitising for your Home, Business and Car.